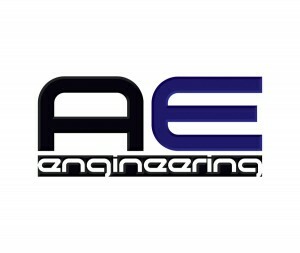 AE Engineering, former Airport Engine, is a company focused on planning and design of aviation infrastructures. Linking together both aeronautical and civil engineering skills, AE Engineering is capable to design airport and heliports with a particular attention to operative and safety features. Since its beginning, AE Engineering has in fact also worked on safety analysis, evaluation of interference on flight safety like obstacles, aeronautical studies. AE Engineering has developed by itself or on behalf of other engineering companies, master plans of complex airports, including traffic forecasts, airport airside projects, capacity analysis, heliports, hangars and supported architects in terminal design by the evaluation of critical passenger flows and functional areas.